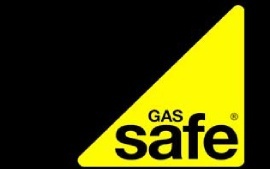 We are fully qualified and experienced plumbers and Gas Safe engineers in London, having 25 years of experience covering all London Areas . Call 020 3968 4193. 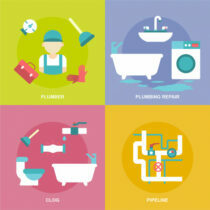 We can help you 24/7 with plumbing problems and any other related service. we offer high quality repairing, installing, servicing & replacing on all Domestic Plumbers in London areas. 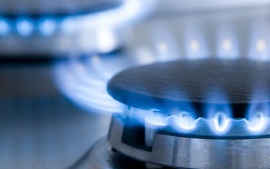 Over 25 years of experience, providing a highly-effective Boiler Servicing, Industrial Boiler Breakdown, Gas Repair etc. Boiler service and safety check by Adam, who has done a number of other jobs for us previously - super friendly and good job as always. What I like about all Southstar plumbers and all their engineers (we've used an electrician as well) is that there's never any sense they're doing you a favour; you feel like a valued customer. Trustworthy business. Boiler service and safety check by Adam,who has done a number of other jobs for us previously - super friendly and good job as always. What I like about Southstar plumbers,and all their engineers (we've used an electrician as well) is that there's never any sense they're doing you a favour; you feel like a valued customer. Trustworthy business. Dealing with a Burst Pipe? Call us For Emergency Plumbing Service in London! Facing a Dripping Faucet? We're Skilled Plumbers in London Who Can Help You Fix it!